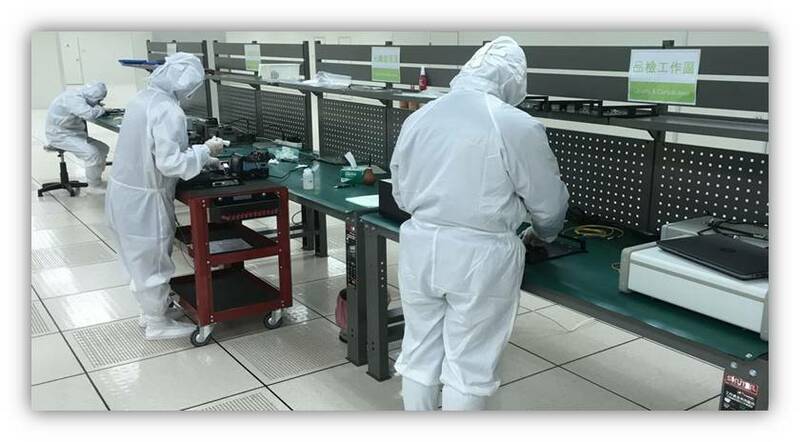 ABOUT US | Brimo Technology, Inc.
Brimo, which is a LASER manufacturer in Taiwan is established in 2007, has been at the forefront of design and fabrication. We have our own brand products in fiber laser, we provide the best services to different industries and applications, and our professional team is dedicated to design and innovation. Our self-developed nanosecond pulsed fiber laser has been successfully commercialized and mass produced since 2015. Our international team consists of professional with backgrounds in various fields. This advantage allows us to have a global insight towards design, trend, and technology. With 10 years of manufacturing expertise and experience, we are able to develop innovative concepts into reality. Total in-house and production capability will reduce time and costs providing the best quality products and market competitiveness for our clients, such as our fully-auto anodizing production line in Tien-Zhong. Our growing clientele includes Japanese, European and US companies. We strive to provide best solutions for businesses who search for quality and reliability when machining their materials. Ultimately, our priority is the satisfaction of our customers.